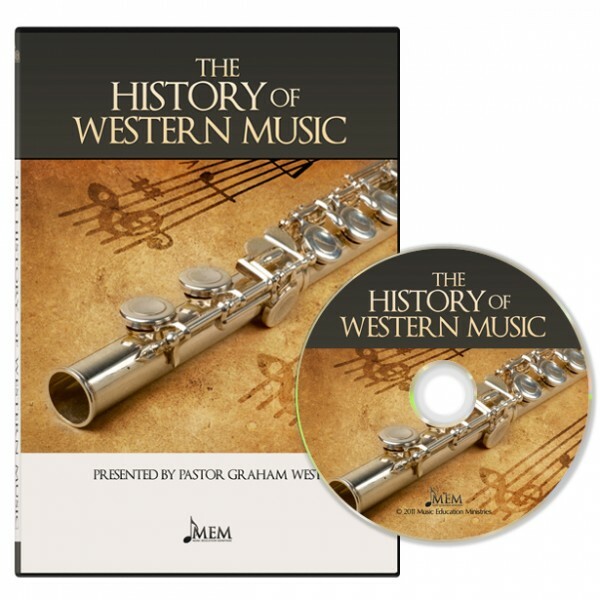 The History of Western Music is a logical starting place for a Christian musician who is serious about forming a Biblical music philosophy. 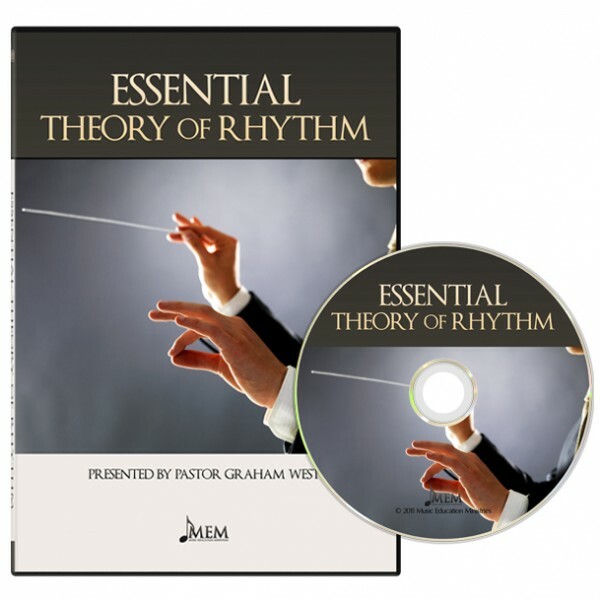 These two lectures in music theory provide information on the basic essentials of rhythm. A series of 7 messages that address key theological aberrations in contemporary Christian thought. These five messages expose CCM for what it really is, an unbiblical form of rebellious, counterfeit worship. 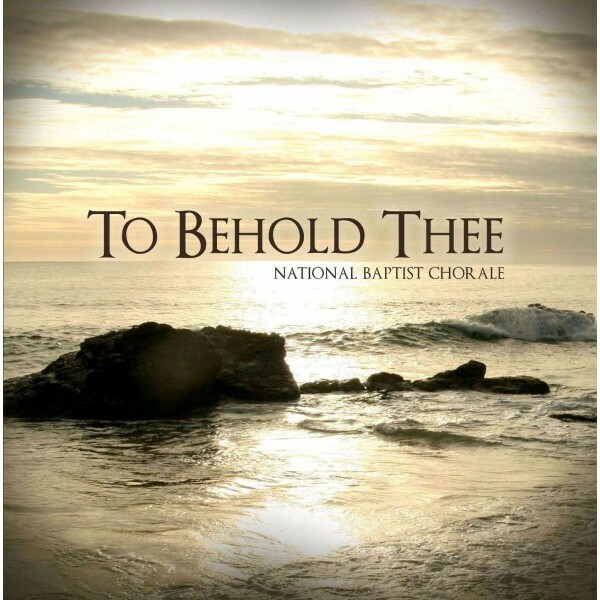 To Behold Thee is a collection of ten meditative worshipful songs. 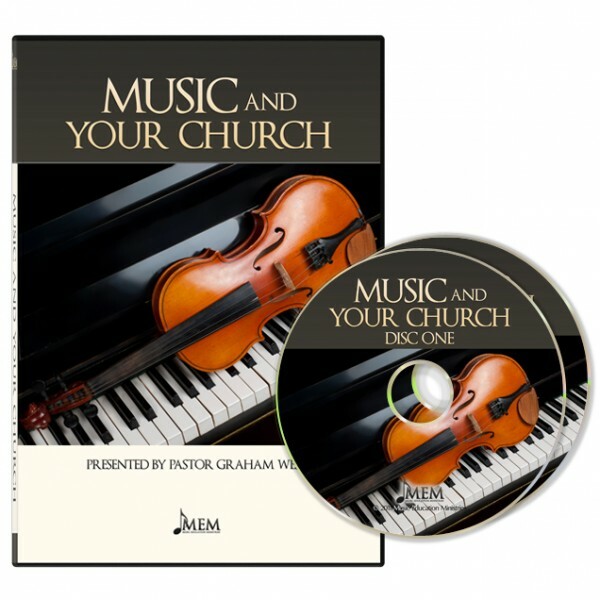 This CD features items by the National Baptist Chorale and also includes solos and duets. 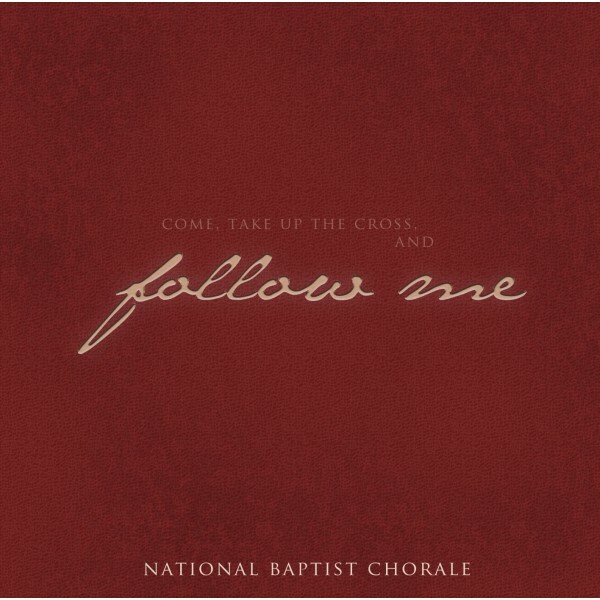 This second release by the National Baptist Chorale follows the new believer’s salvation, (“Saved by God’s grace”), transformed life, (“Yielded to His Will”), and subsequent lessons in trusting the Saviour (“Following by Faith”). 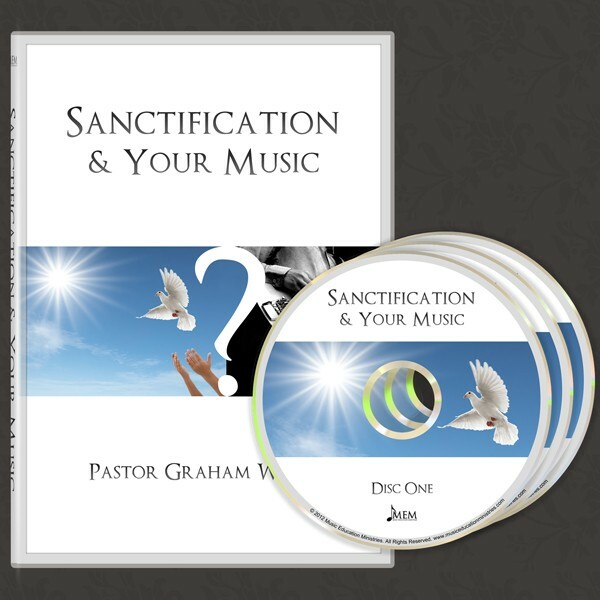 May you be enriched as you meditate on the words of these songs. 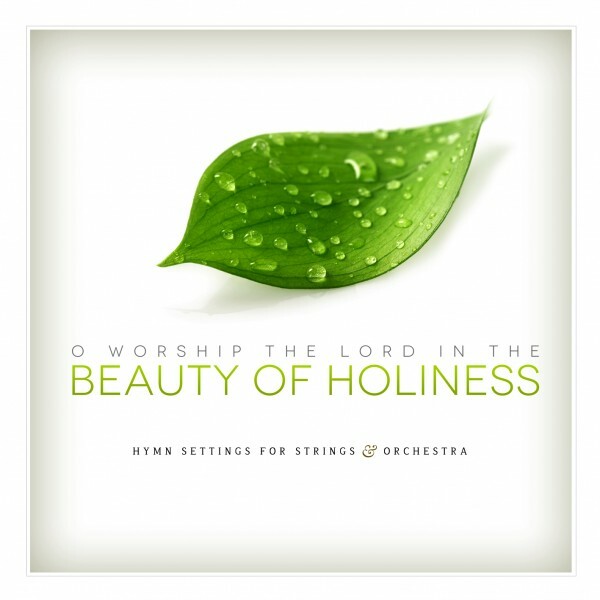 This CD features a beautiful collection of orchestral hymn arrangements, and is a joint production of Music Education Ministries and New Song Ministries (Philippines.) 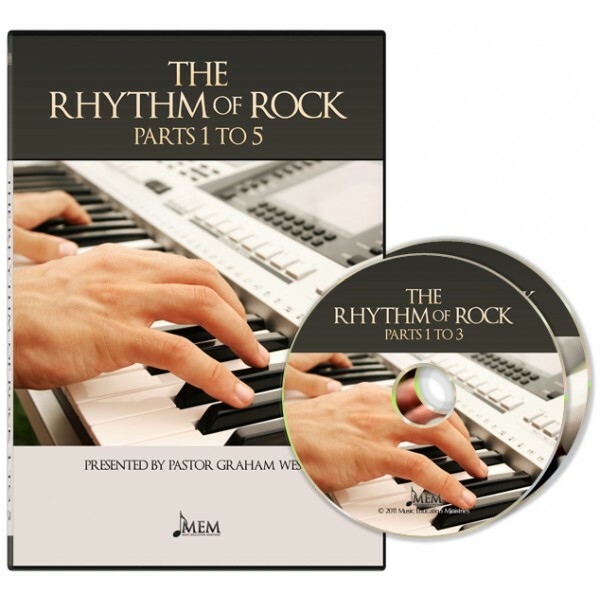 The lyrics are included in the accompanying booklet.